Summer is almost over in the Philippines and the transition period makes the people sick. It's super hot until mid afternoon and then it will rain heavily from afternoon to night. Last Thursday, my coughing officially started. My throat was itching a few days before. I remember having a bad cough last year that lasted for almost three weeks. I asked my friends if they can suggest any DIY cough remedies because the medicine prescribed by the doctor doesn't seem to cure me. 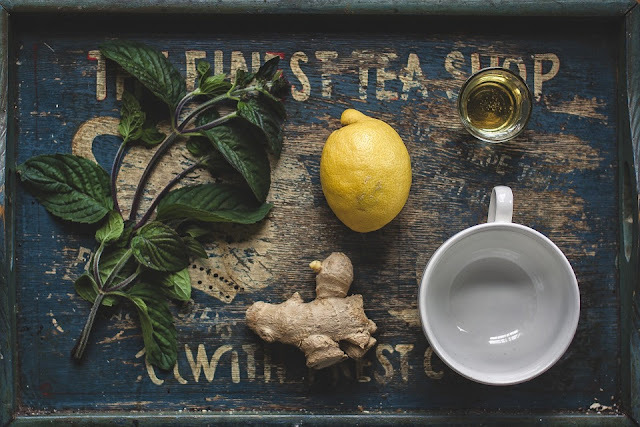 Now that my cough has started, I revisited my notes and I would like to share with you these remedies you can find in your kitchen. Turmeric or luyang dilaw is one of the best remedies for dry cough. This is what I am having right now. Although my dad has a turmeric plant, I opted for the McCormick powdered turmeric. If you prefer the raw turmeric root, all you have to do is clean it to make sure there's no soil residue. Boil a cup of water and add a thumb sized turmeric root (sliced). Add honey. 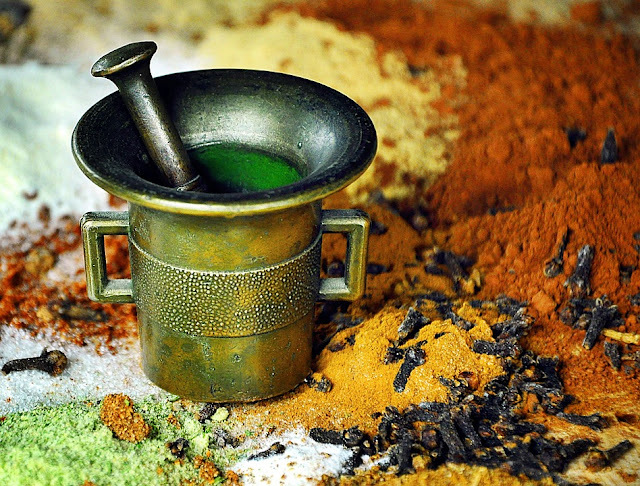 Drink this turmeric tea twice daily until your condition improves. 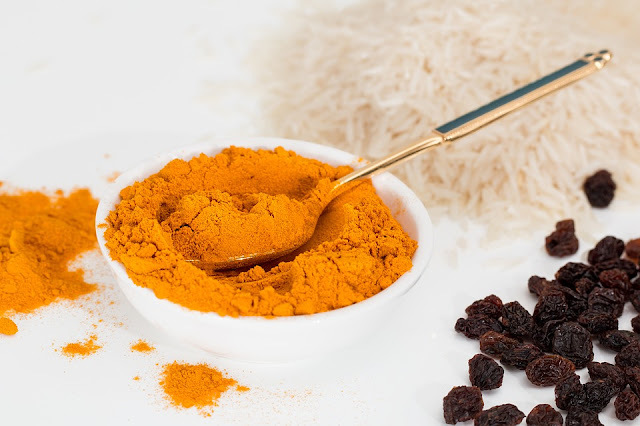 If you will be using the powdered turmeric, boil a cup of water and add one tablespoon of turmeric and 1/2 teaspoon of cinnamon powder. Boil for 3 minutes. You can also add honey to make it a bit sweet. Lemon is rich in Vitamic C which is known to eliminate symptoms of a common cold and helps support a healthy immune system. 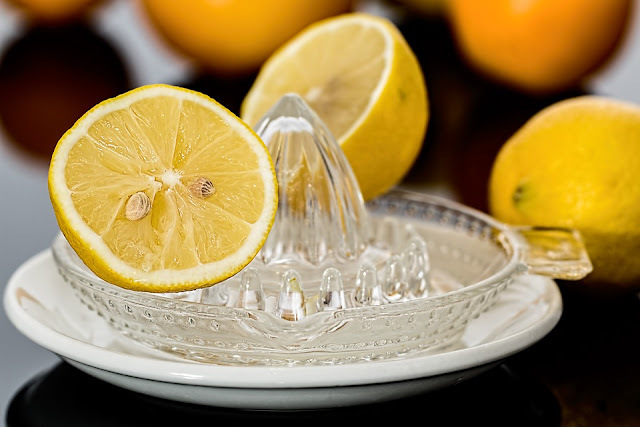 Make your own cough syrup by combining two tablespoons of freshly-squeezed lemon juice with one tablespoon of honey. Drink this every 6 hours. Ginger tea is popular in the Philippines during the cold Christmas season. The drink is locally known as "salabat". Ginger is a good natural cure for the annoying non-stop cough. Clean and crush fresh ginger and boil it in a 1 cup of water for five minutes. Add lemon juice and honey to make it taste better. If you are on the "brave" side, you can actually chew on a slice of fresh ginger to relieve coughing. It is also good for sore throat. What natural cough remedy have you tried at home? Share them with us.